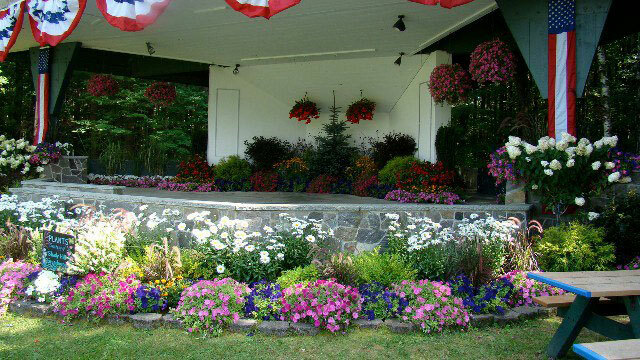 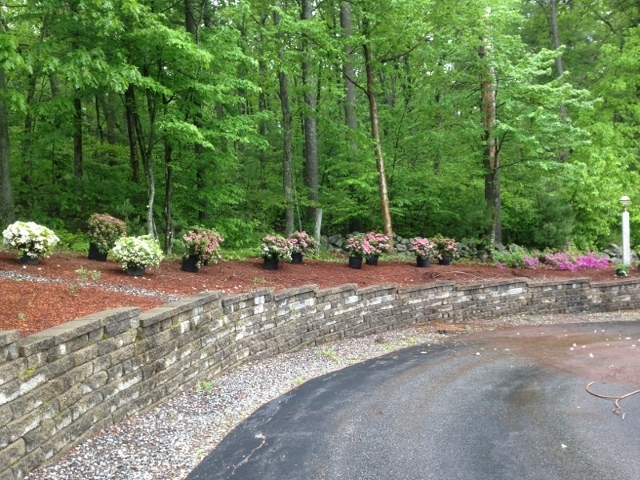 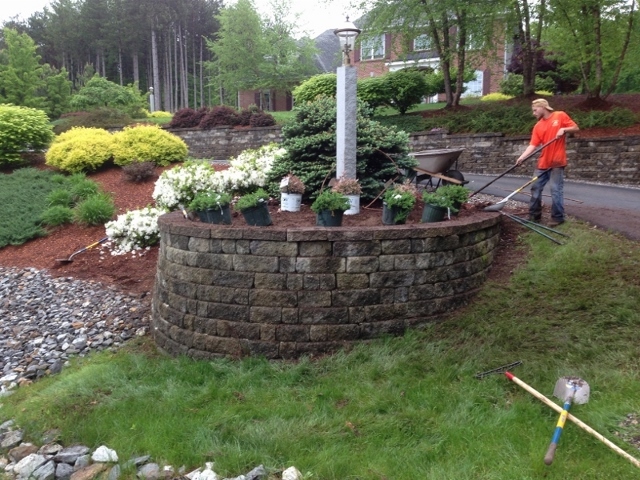 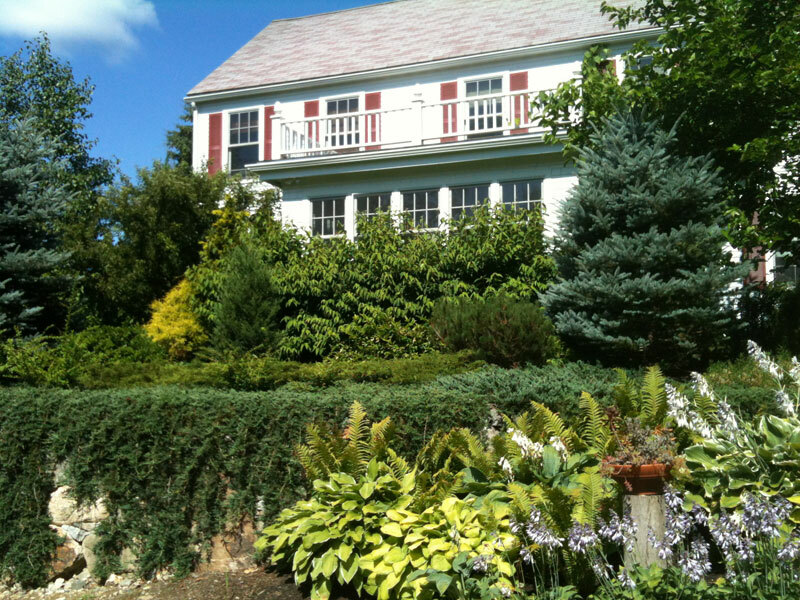 Our landscape design team is available for all stages of creating a beautiful landscape. 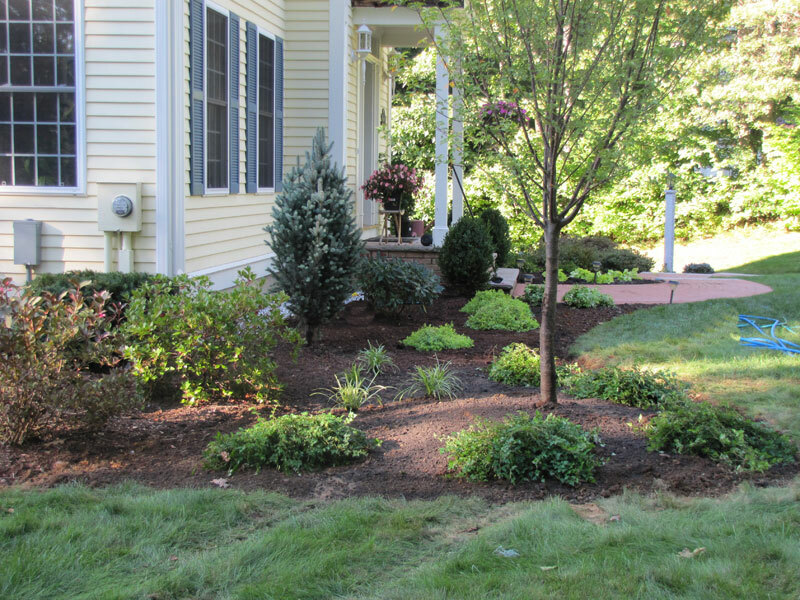 We offer consultations, design, installations and plantings. 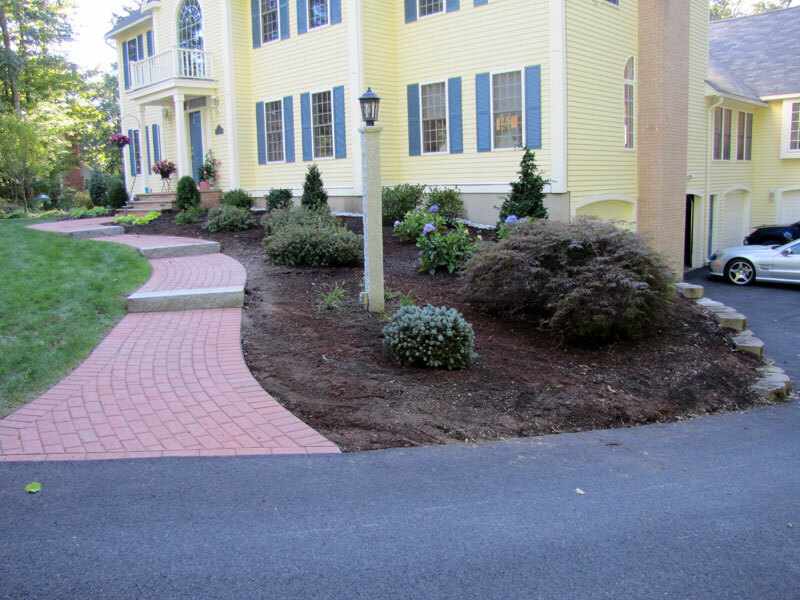 Whether you’re looking for a foundation planting or to transform an area of your yard, our designer can create visual images and a scaled design. 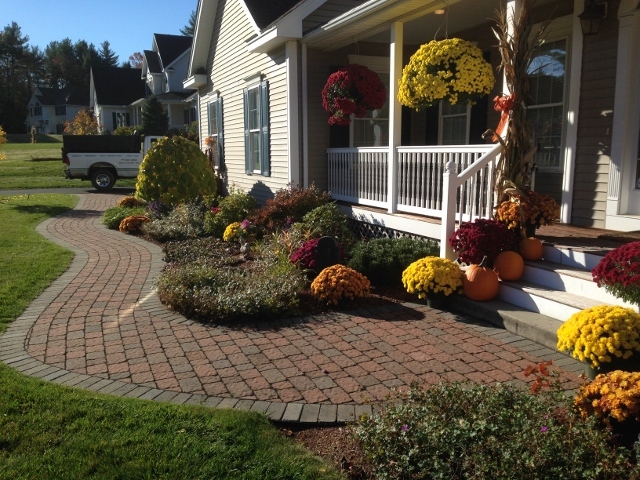 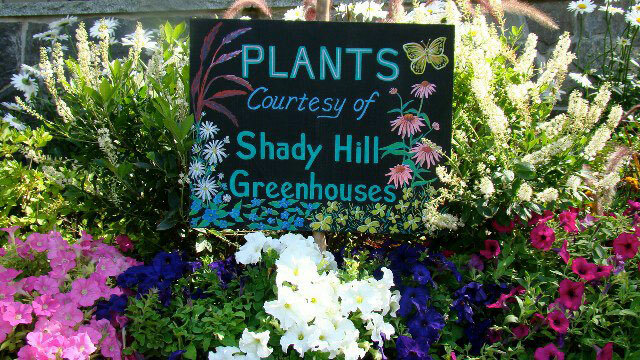 Start by walking our grounds, looking at displays and plants that would fit perfectly on your property. 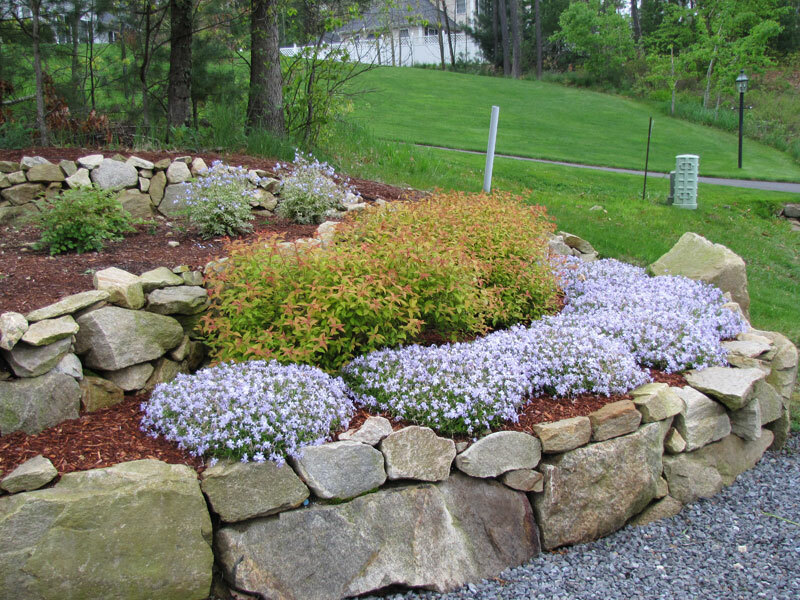 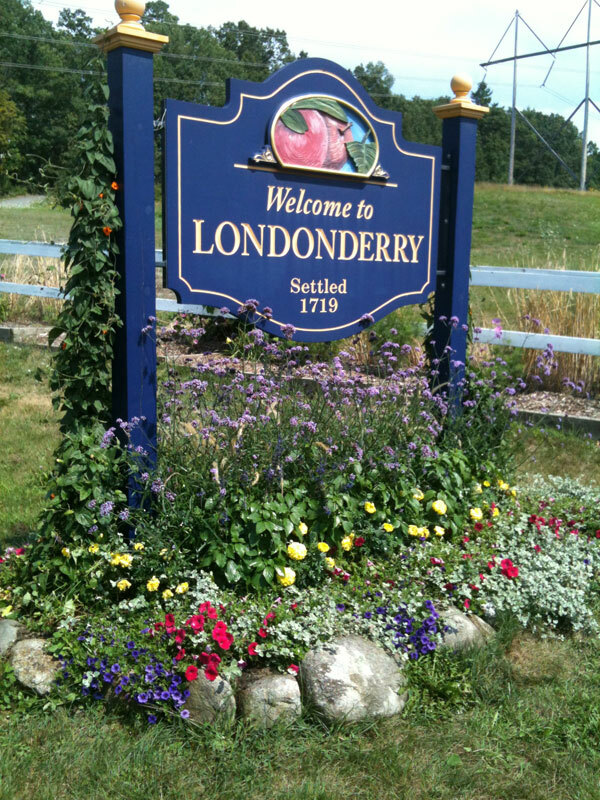 Call today to make an appointment with our Landscape Designer!